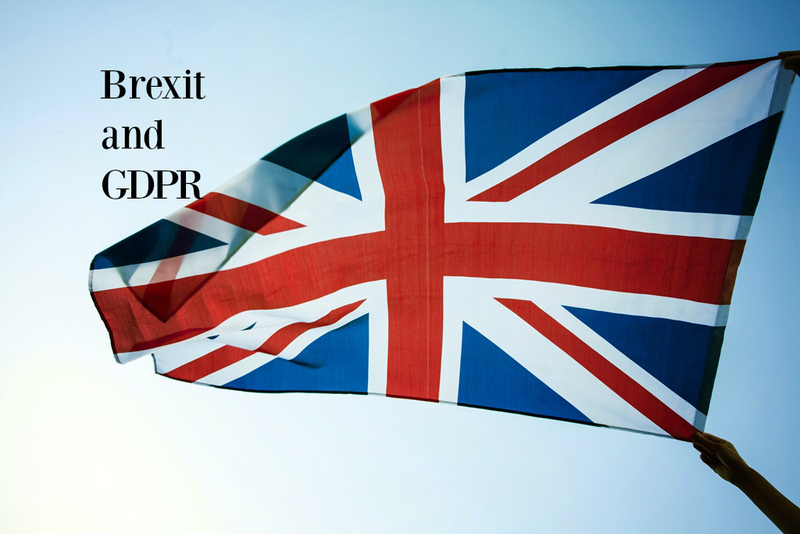 It’s almost a year since the General Data Protection Regulation (GDPR) came into force. At the time it was made clear that it would be upheld when Britain left Europe this year. The ICO has provided guidance for your business about Data Protection and Brexit. For most of us it will be business as normal. Just continue with your new GDPR policies and procedures. However if your organisation relies on the transfer of personal data between the UK and the European Economic Area (EEA), it may be affected. If the UK leaves the EU without a withdrawal agreement that specifically provides for the continued flow of personal data the transfer of information into the UK will be affected. (Our Government has already made clear its intention to permit data to flow from the UK to EEA countries). In contingency for this situation arising, the ICO has published tools and guidance to help you to understand the implications and to plan ahead. Their guidance includes a broad overview in the form of a ‘Six Steps to Take’ guide which, among other things, will help you to consider alternative transfer mechanisms. Information on ‘Standard Contractual Clauses’ is aimed at small and medium sized organisations, helping you to decide if they are relevant and minimising the expense of putting them in place. The ICO guidance also explains how organisations need to consider their circumstances with regard to ‘adequacy decisions’. The Government has made clear its intention to seek an adequacy decision, ie that our data protection regime is essentially equivalent to those in the EU and allow smooth data flow. However it wouldn’t be in place before the UK leaves the EU. The guidance will help your organisation to plan ahead and ensure that personal data continues to flow. The ICO will continue to help all organisations understand how any future changes in data protection regulation will affect them and the measures which need to be in place. If you’ve got any specific concerns about how Brexit may affect your own data processing systems, please get in touch with us here at Jones Harris for a no obligation chat.